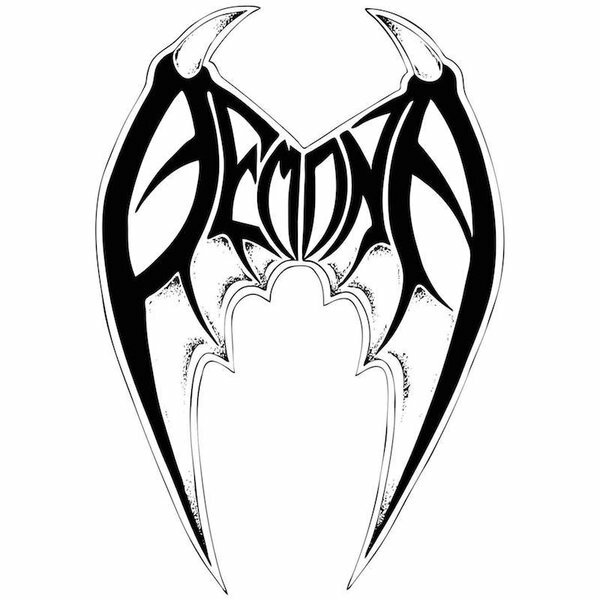 HELLS HEADBANGERS is proud to present a special 7" EP from speed metal cult DEMONA, simply titled 2015. Longtime fans of the band - founded and led by metal goddess Tanza Speed, who originally hails from Chile but now resides in the Canada - HELLS HEADBANGERS secured two exclusive tracks here, "Allura Red" and the telltale "Chasing the Speed," which both continue the band's manic speed metal madness. Like the second coming of Sentinel Beast meets Original Sin, DEMONA whip up a fury across 2015, keeping the attack at high intensity yet never losing their inherent catchiness. Joining vocalist/guitarist Tanza Speed on this EP is Desaster drummer Tormentor, with additional recording assistance by MIDNIGHT live guitarist Commandor Vanik and mastering by Toxic Holocaust's JOEL GRIND. No time like 2015 to finally recognize DEMONA's metal might!